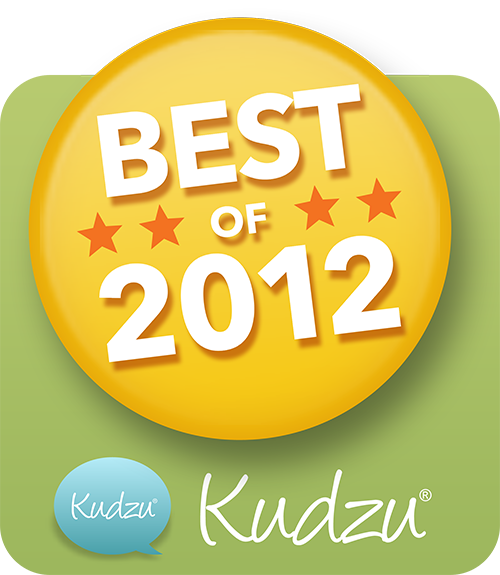 Watch this video to discover all about our Pet Package cleaning. While minor stains and odors can be removed with a standard cleaning, no carpet cleaning company can guarantee results on many pet stains and odors with that alone. More often, pet odors require special enzymes and other chemicals to eliminate the spots and smells. Pet urine which has soaked into the padding and under-flooring is especially stubborn. In extreme conditions, it may even be necessary to replace that part of the pad or under-flooring. Pet stains and odors can be difficult for a homeowner to treat, especially if an accident has occurred without your knowledge. When these issues are not treated properly, unpleasant odors can quickly build up and travel across your entire home. The lingering odor can also lead to repeat incidents. On top of the odor, pet urine often leaves an unsightly stain. Our professional technicians at Pro Carpet are specifically trained in how to identify and address these hard-to-treat areas. We all love our furry companions, and now you can enjoy yours even more knowing you have Pro Carpet on your side any time your pet has an accident. Most cleanings only mask pet stains and odors. 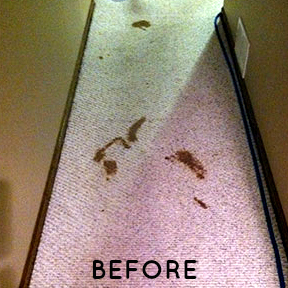 At Pro Carpet, we utilize our trademark Pet Package cleaning process. 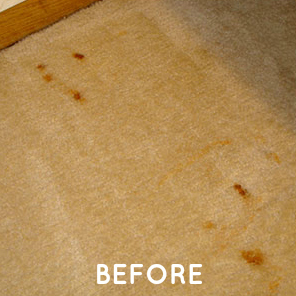 This process includes a stain treatment specifically designed to target pet stains. Our Pet Package also uses a uniquely formulated enzyme designed to destroy pet odors at a molecular level. Rather than a simple surface cleaning, our process addresses the root of the problem. Lifting up the carpet and removing the damaged padding. Replacing the old padding with fresh, new padding. Cleaning the carpet on both the front and back before putting it back down.